Take advantage of recreation opportunities including an outdoor pool and bicycles to rent. Additional features at this hotel include babysitting/childcare (surcharge), wedding services, and a television in a common area. This hotel is located on the steep coast between Praia da Luz and Praia do Burgau. An idyllic retreat nestled amidst verdant surroundings with a peaceful relaxed and informal setting. The hotel enjoys great road access, 10 minutes away from Lagos and 4 from Burgau and Praia da Luz villages. There are several golf courses in the vicinity, as well as a plethora of other leisure and entertainment activities. 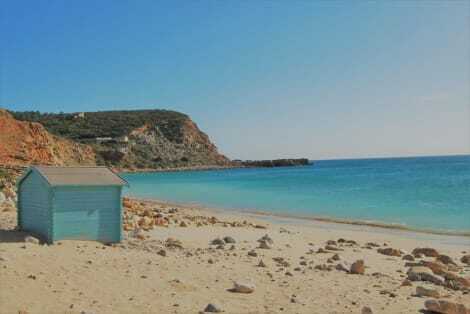 lastminute.com has a fantastic range of hotels in Burgau, with everything from cheap hotels to luxurious five star accommodation available. We like to live up to our last minute name so remember you can book any one of our excellent Burgau hotels up until midnight and stay the same night.